I’m not going to be able to make it tonight. Please remove me from Wildlands. 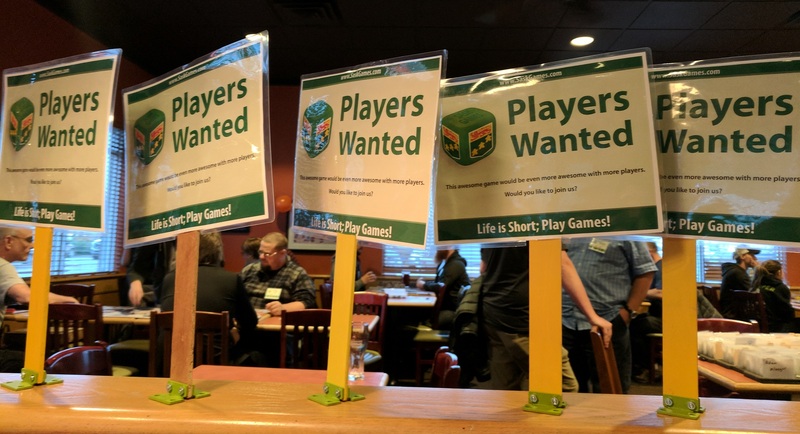 Games Played: Bunny Kingdom, Troyes, Century Spice Road, Dakota, Ganz Shon Clever, Railroad Ink, Deception: Murder in Hong Kong, Wildlands, Golden City and more! PGX is coming up on SUNDAY January 20. There will be a Ganz Schon Clever tournament. SaskGames is helping out at Gameapalooza 2 on January 26. Check out the event online for more details. Anyone interested in volunteering in the next year with SaskGames should talk to Derek.